Whitaker Knits is excited! A first effort at producing a scarf for a Fourth Doctor costume has ended well, in our opinion. A few changes will be necessary, but for the most part, this first scarf is acceptable, in our opinion. Next step: see how it's received by classic Doctor Who fans. This scarf will be going to my personal classic Doctor Who expert for critique. If you can't trust your brother to give you honest feedback, who can you trust? In the meantime, the scarf will be available for order at www.etsy.com/shop/whitakerknits. 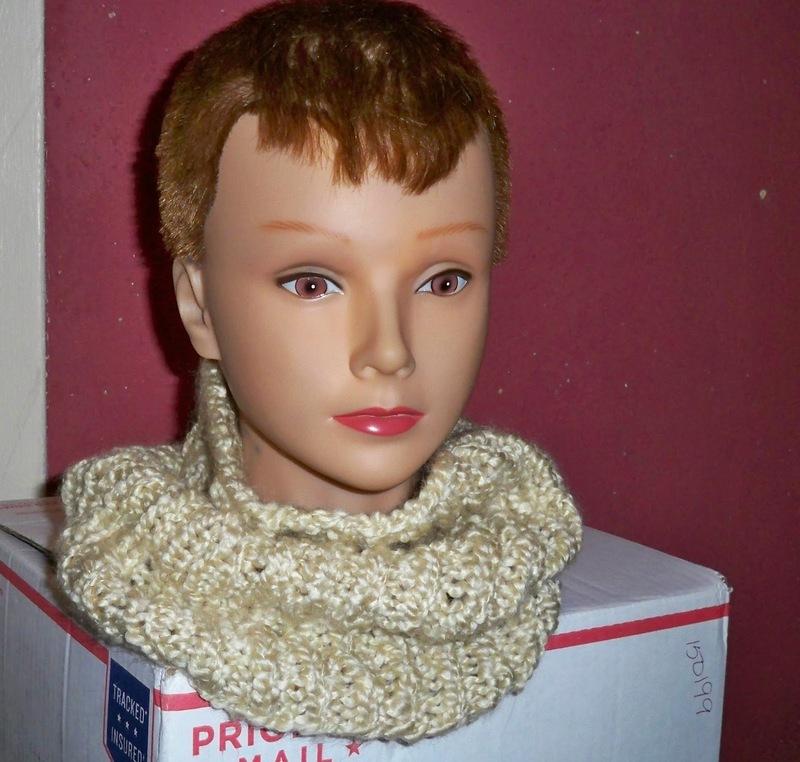 The scarf is not in stock, so orders could take up to four weeks to ship. 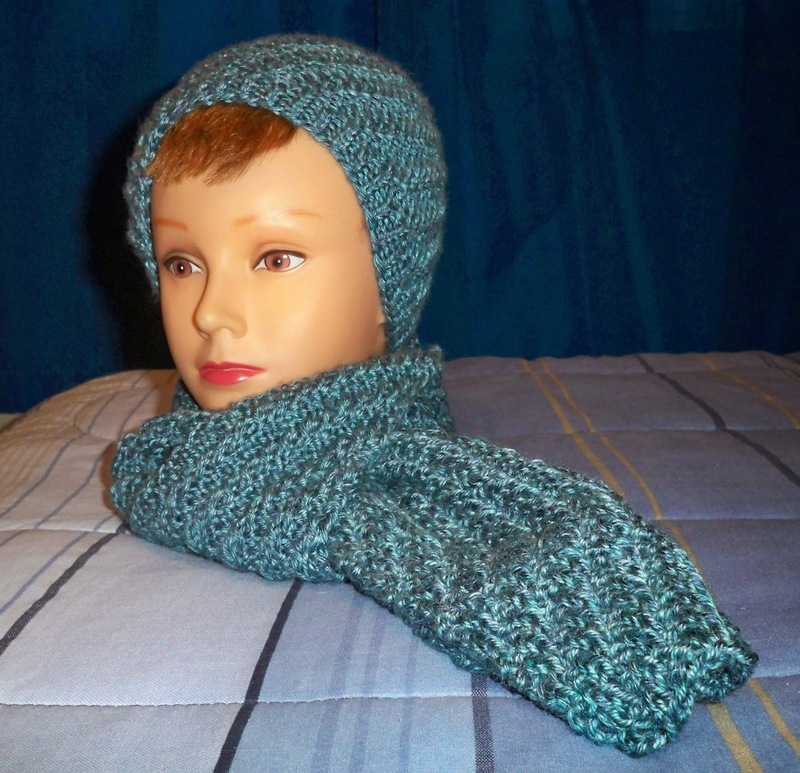 The scarf is hand knit using 100% acrylic Caron Simply Soft yarn, not wool like the original. The colors are the closest available in our chosen brand and weight of yarn. This scarf is about 10 feet long but will stretch to 12 feet in very little time. Our first try started as a Series 12 copy, but when the scarf appeared to be getting too long, we stopped knitting at the gold stripe in the following photo. Baker appears to be wearing a Series 13 scarf here. That's what Whitaker Knits will be making and selling. It's not official. It's a copy, a knock-off, a replica for fans who like to dress up and play Doctor. It took time, it took research, it took a lot of stitches, but the scarf is finally finished. And it makes us smile. We hope Whovians will appreciate the effort. I've been thinking about it for quite some time, but that's a lot of yarn to buy, those are a lot of colors to match, and the market is already saturated. Still, you can't be a fan of the Doctor and not make a 12-foot scarf. I'm not concerned about the actual knitting. It's a simple garter stitch with slipped edges. 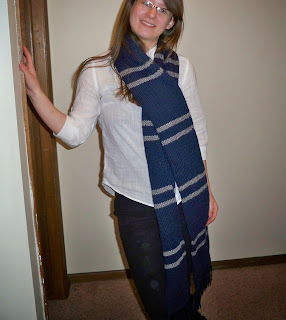 And even though the scarf is excessively long, it's worked in a garter stitch, not a cable stitch or Fair Isle pattern; it can be produced fairly quickly despite its length. To help those of us who haven't extensively researched Baker's years as the Doctor, there are numerous patterns online showing what colors go where and how thick each band of color should be. The above photo alone is a great help to making a replica that will satisfy fans of cos play. The biggest problem is yarn selection. Finding all the right colors in one brand of yarn is impossible, but getting the weights of different brands of yarn to match is also nearly impossible. I'm opting for getting the closest colors I can find in one brand of yarn. I'd rather have colors that are slightly off than to have some stripes slightly thicker than others because the thickness of the yarns differs. My favorite yarn is Caron Simply Soft. 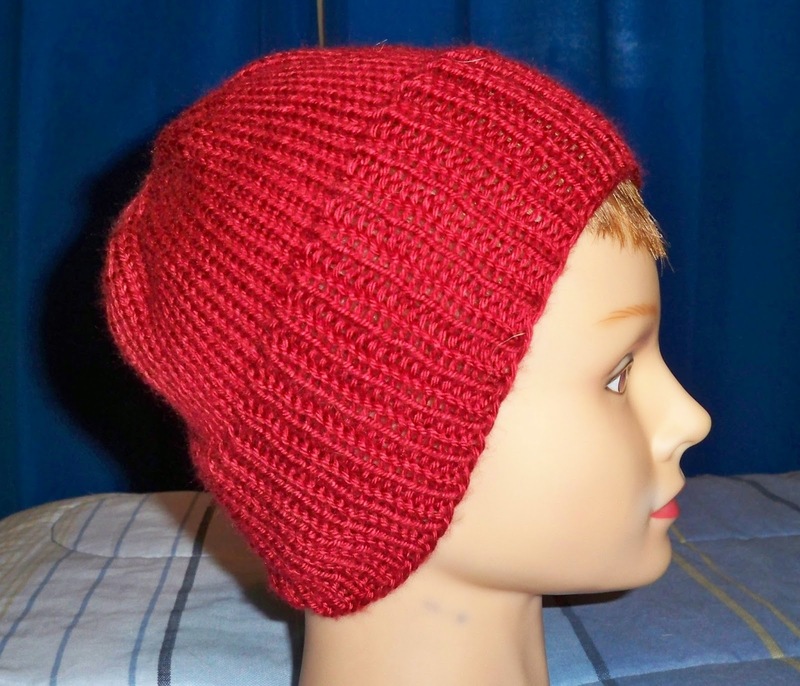 It's a light worsted weight and very soft. It's acrylic rather than wool so it's not itchy. It has a good color selection though some of the colors may not match exactly the wool that was knitted for Tom Baker in the 1970s. But let's be honest, the yarn used in Baker's scarf has probably not been available for years. Things evolve. The idea is to create something close enough to the original that the fans are excited to wear it. If they want to be the Doctor, I want to make something that will help them feel like the Doctor. It won't be exact -- this is, after all, fantasy. But Whitaker Knits will produce a scarf that, with a little imagination, will make anyone a Time Lord. Visit www.etsy.com/shop/whitakerknits to order your Fourth-Doctor Scarf. Available soon. 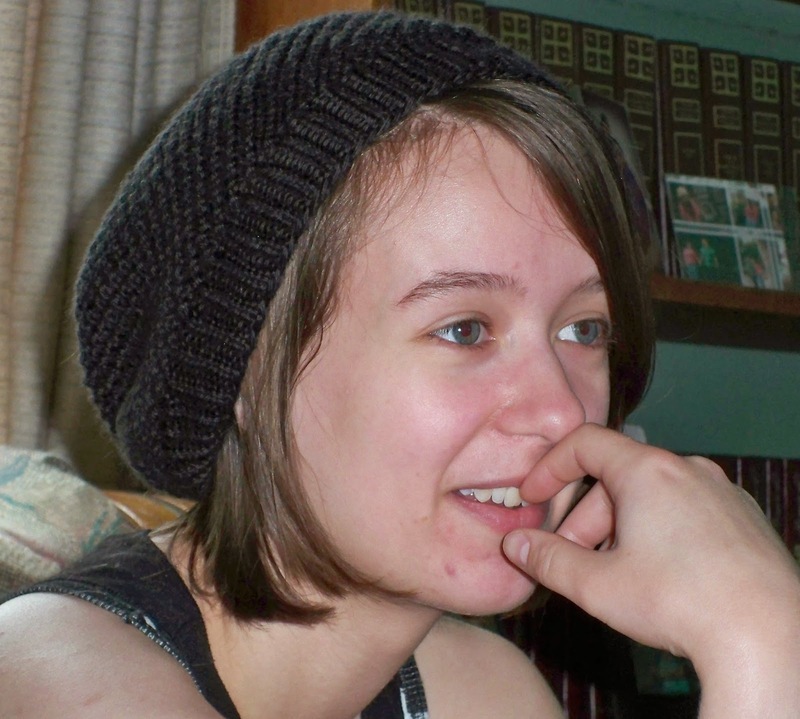 One of Whitaker Knits' models, daughter Alison, has reached a milestone. Alison graduated from Iowa State University with a degree in Animal Science. 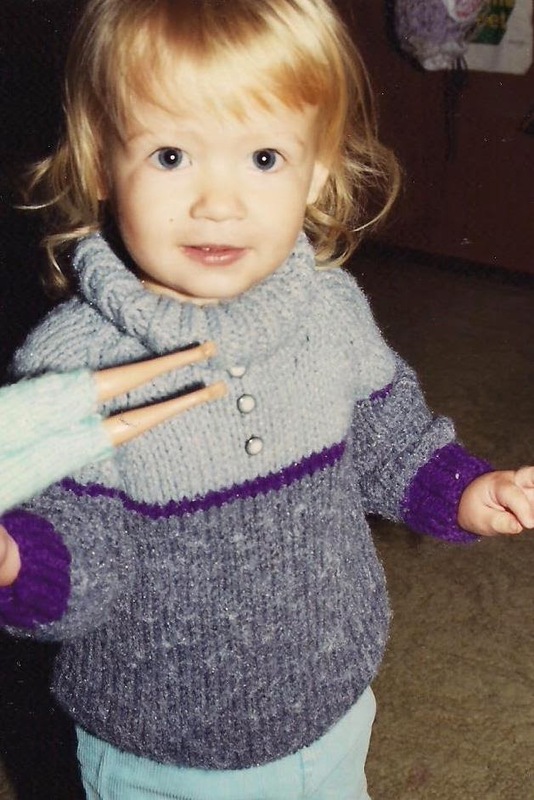 That doesn't mean that Mom won't ask her to model more Whitaker Knits products. The children of business owners always get dragged in. 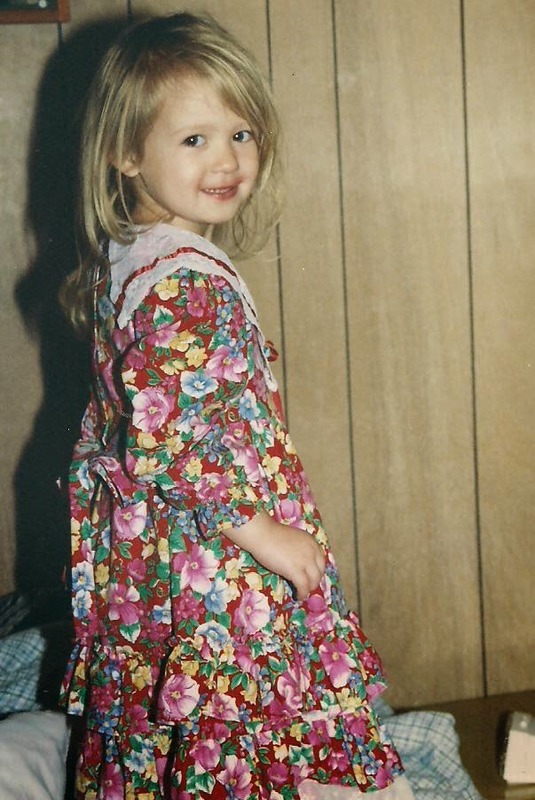 Little Alison was an obedient child who patiently endured having her picture taken. She knew no other life. When Mom had a camera in her hands, Alison looked into the lens and smiled. As she grew, Alison became very self-conscious and didn't like her own image. But when Mom opened a shop at Etsy.com, Alison was kind enough to model for Mom. Now an adult, on her own, taking care of herself, and a new collage graduate, Alison continues to favor Whitaker Knits with her presence. We are grateful. And proud. 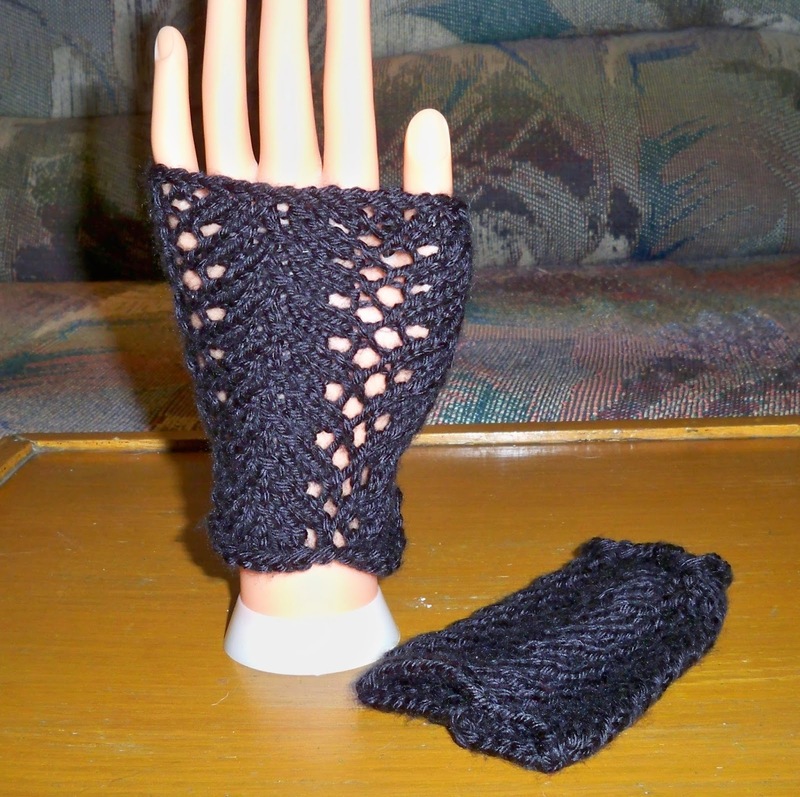 As accessories become popular, Whitaker Knits adds items to its inventory. 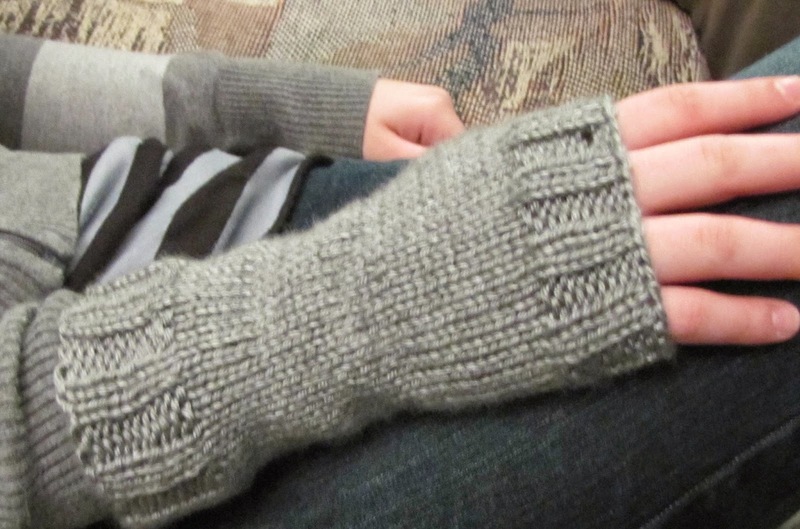 Sometimes it's the choice of Whitaker Knits, and other times it's at the request of buyers. Recently a customer requested leg warmers and boot toppers in the colors of Ravenclaw House from the Harry Potter books. What could we do but comply? 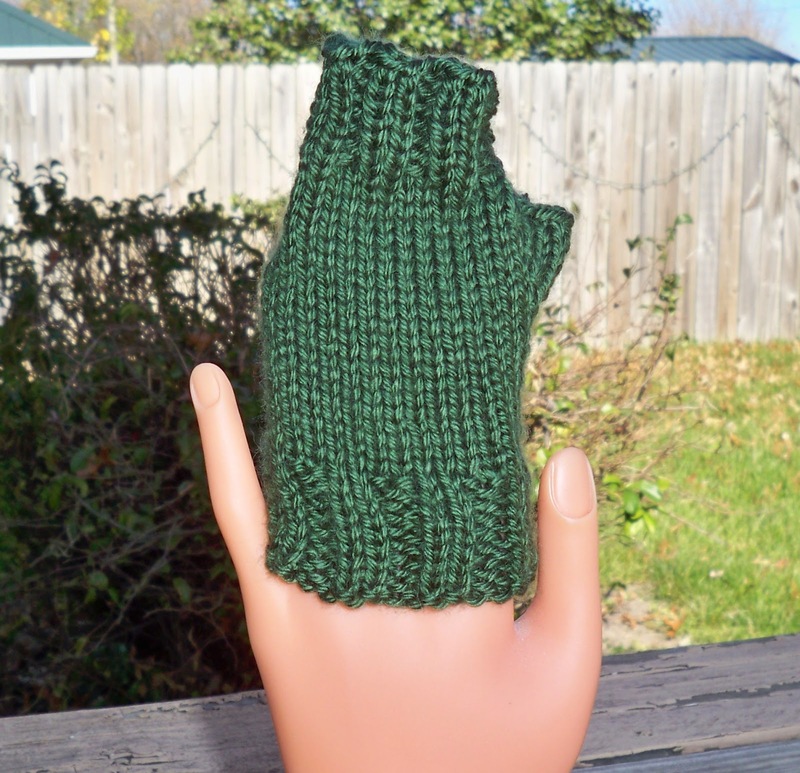 With Christmas behind us, the number of visitors to Whitaker Knits' shop at www.etsy.com/shop/whitakerknits has fallen off a large cliff into a deep, deep abyss. It was expected. 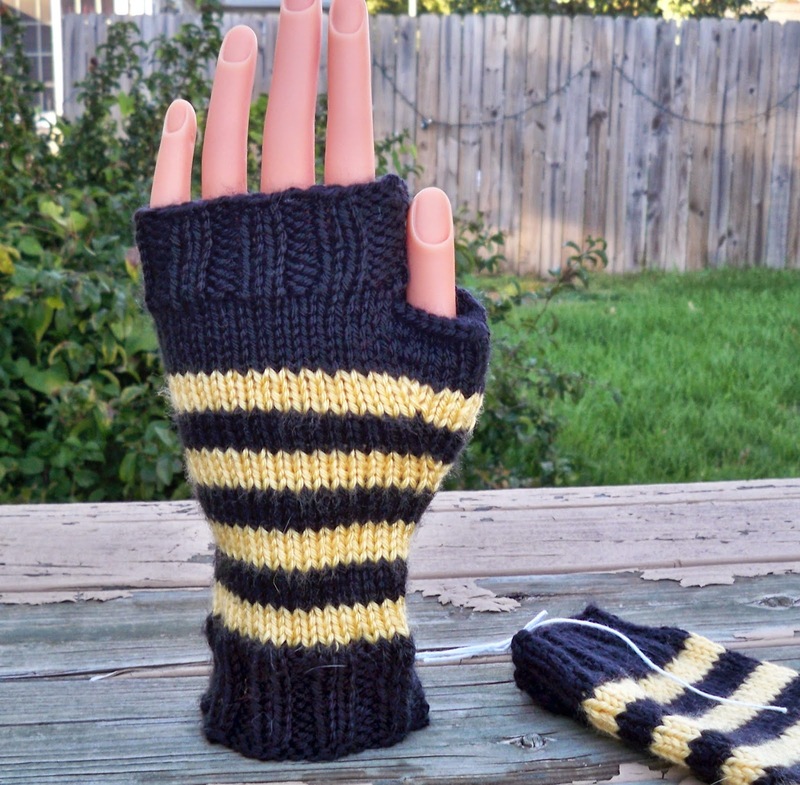 Orders will trickle in until the weather warms, and then Whitaker Knits will be essentially dead until cold weather arrives again and with it, the gift-giving hordes. Until then, what's a knitter to do? Whitaker Knits has taken to knitting up all the yarn currently falling out of numerous tote bags in our daughters' former bedroom. Most finished projects go to the garage to be distributed later to anyone who asks for something hand-knitted. Some projects are given to charitable organizations that will take them. A few lucky projects, or unlucky projects depending on their perspectives, remain with me. 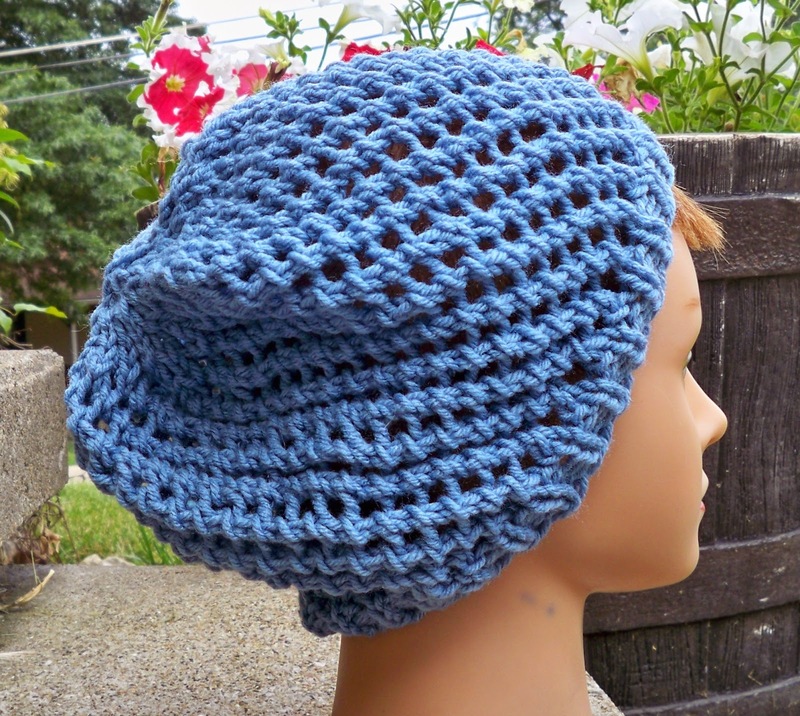 Like this hat I made for myself because I liked the color of the yarn. 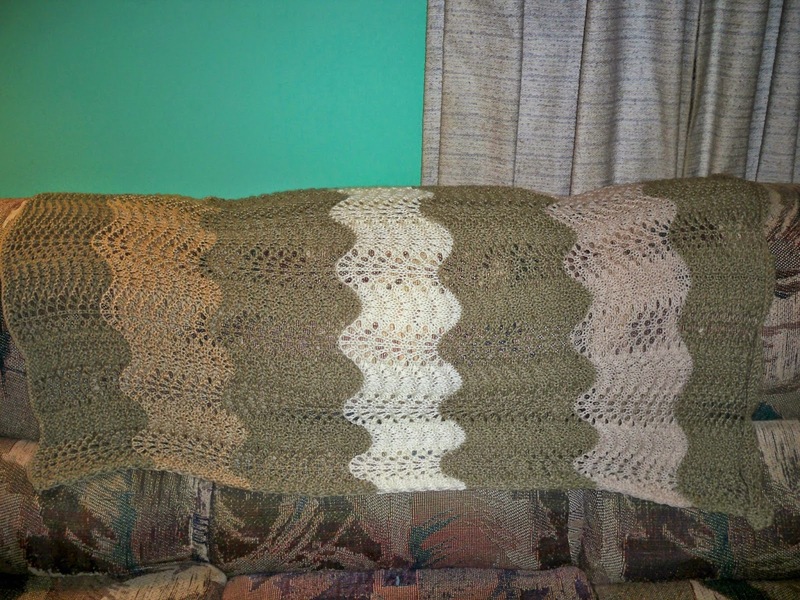 This afghan for the back of the couch helped me use up a lot of leftover yarn, but it's shorter than I'd hoped. That's one of the hazards of knitting with remnants; you can never accurately gauge when the remnant will run out. Then there is this project which has been a goal for nearly 20 years. 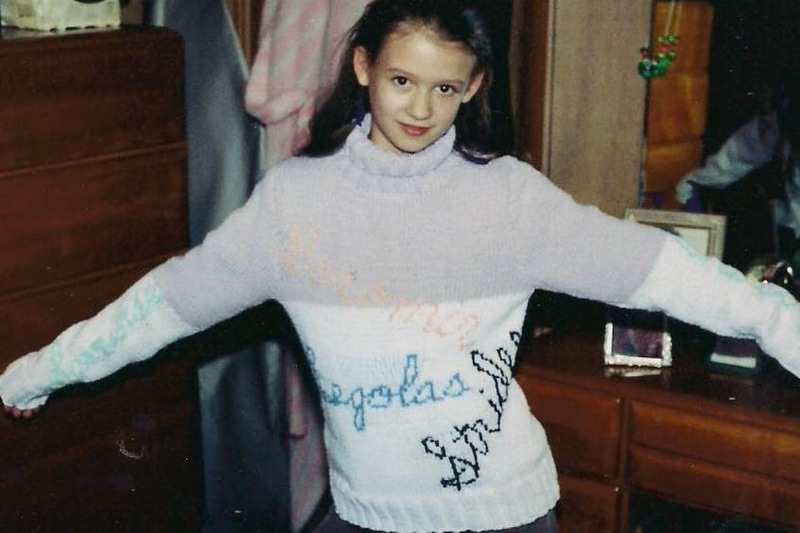 This intricately-patterned sweater, when complete, will be my magnum opus. This pattern is from a knitting magazine I purchased in 1987. I wanted to knit the sweater then, but the pattern is rather daunting. Every few years I would look at the magazine and think about making the sweater only to become intimidated and put the magazine away. I finally began knitting the sweater about three years ago. To make it fit using the yarn I've chosen, I have to use very fine needles, size 2, which make my hands cramp after a few hours. 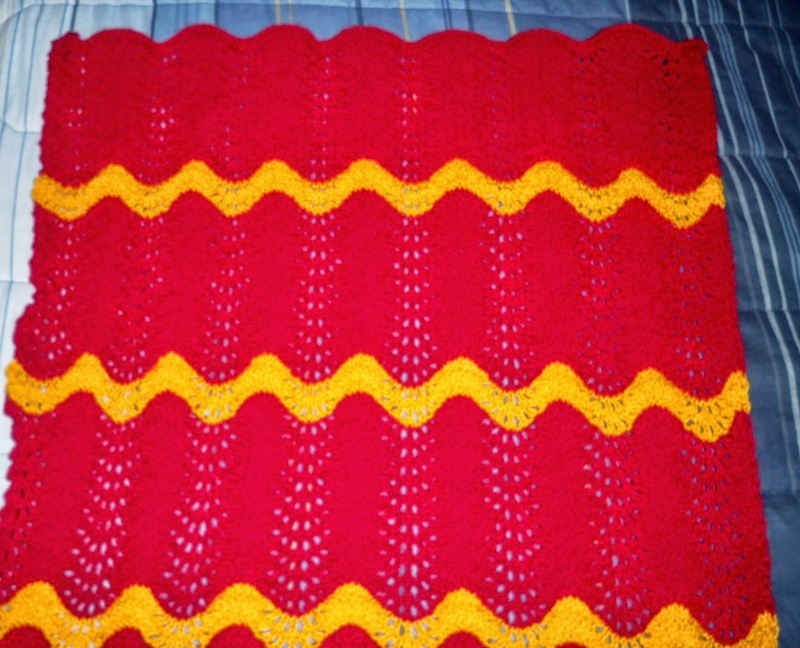 The chart showing which color each stitch must be is small and difficult to follow. Counting is a must on every row -- this many yellow, this many black, this many white, this many black, this many white, this many yellow, this many black, this many white -- and becomes mentally draining. I haven't yet reached the beginning of the 1980s-style dolman sleeves. 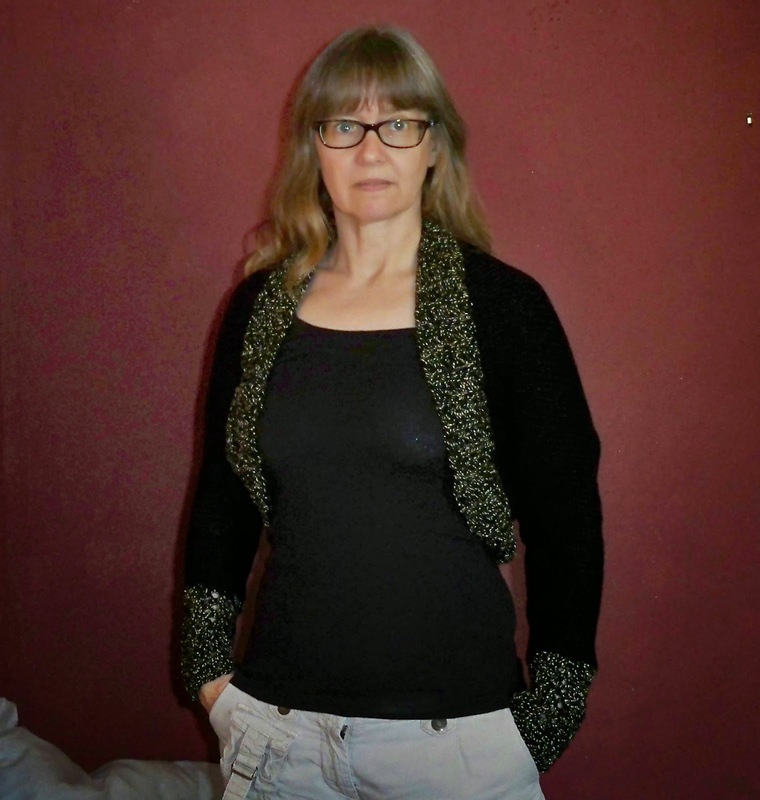 I've waited so long to complete the pattern that dolman sleeves have come back into style. 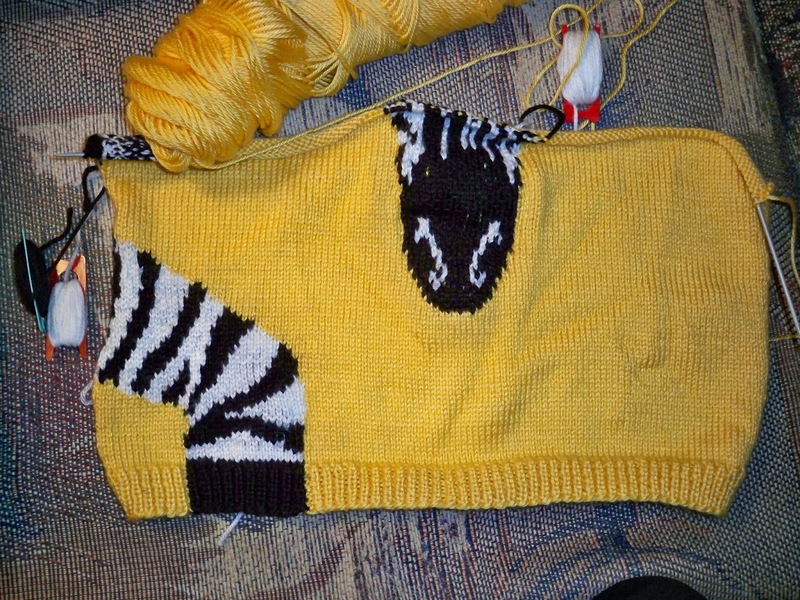 Perhaps I can complete the sweater before the style again makes one a fashion pariah. It's disappointing to those of us of knit by hand that there is so little demand for the things that we ardently enjoy making, but such is life. We can't force our products on the consumer. Trade is about providing something that people want in exchange for something we want. So we live in reality, sell what we can, and continue to knit. I've been told that if a shark stops swimming it will die. As is the case with many businesses, Whitaker Knits has most of its sales during the Christmas season. That's over now for those of us in the mail-order industry. It's difficult to guarantee delivery by Christmas with the volume of packages going out today and only four delivery days left in the U.S. before Christmas. So what do businesses do with the leftover stock? We put it on sale. 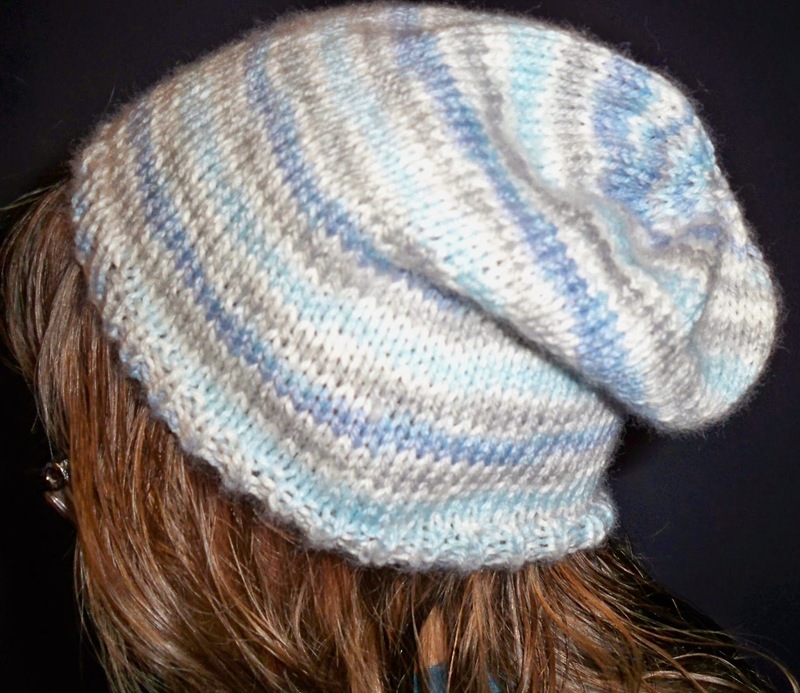 Whitaker Knits will offer 20% off of anything in stock on Christmas day only. It's a great way to get useful hand-knitted accessories at a low price while digesting that Christmas dinner, or while others are taking that after-meal nap, or when that harmless holiday game gets a little too competitive. Simply use the coupon code SANTASALE when you check out. 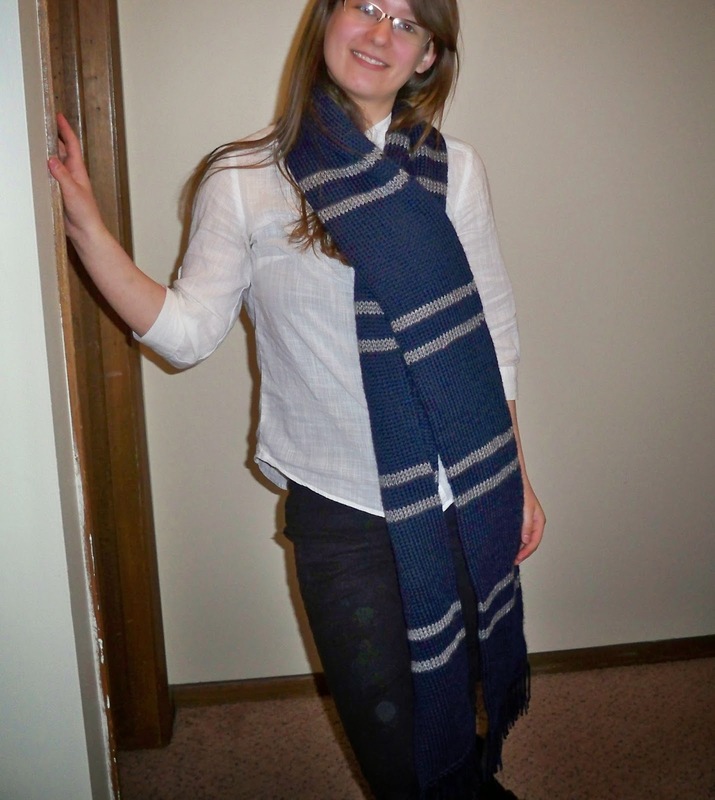 Whitaker Knits has reluctantly become a specialty shop, selling mostly Harry Potter colors and Jayne Cobb styles, but we have a lot more to offer, accessories for all walks of life. 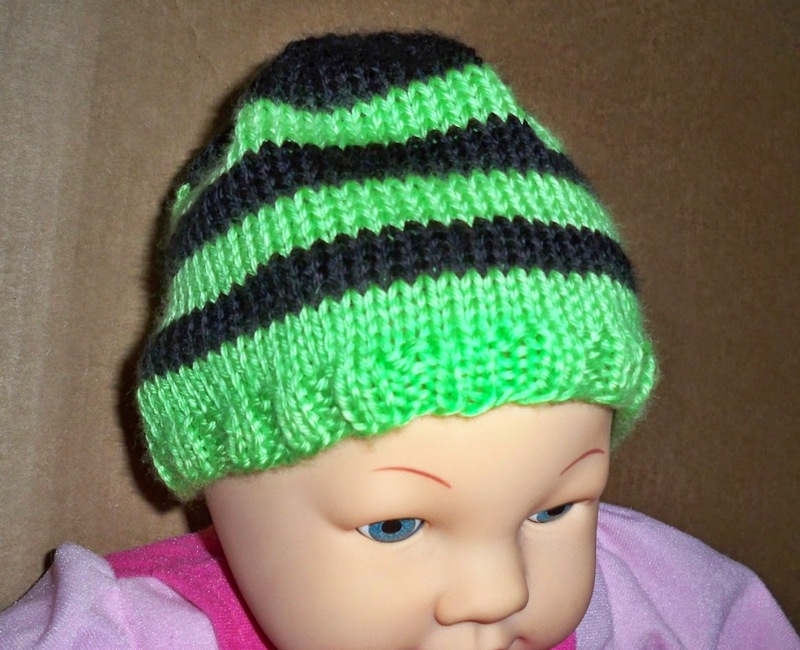 Check out our stock at www.etsy.com/shop/whitakerknits and visit us Christmas day for great deals. Looking for something small to tuck into a stocking? 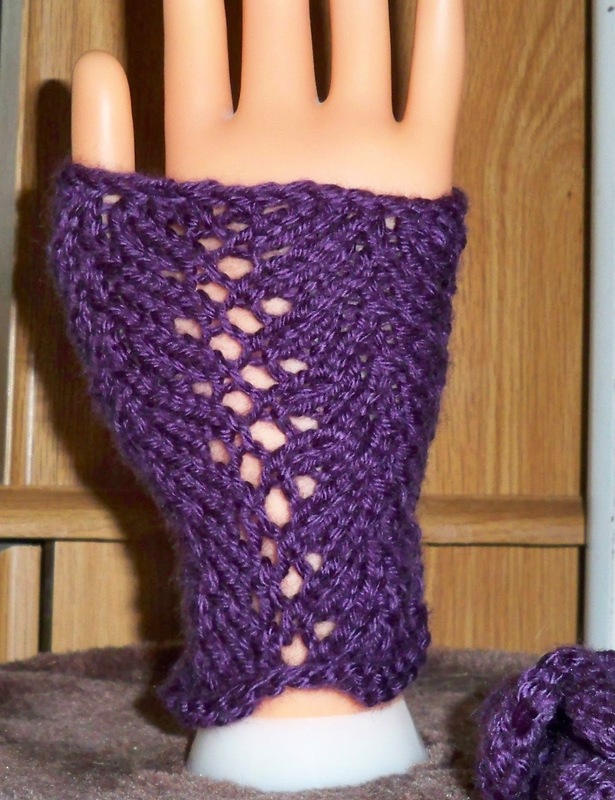 Visit Whitaker Knits at www.etsy.com/shop/whitakerknits for hats, cowls and fingerless mittens. These items will easily roll or fold into a small size for a nice surprise on Christmas day. 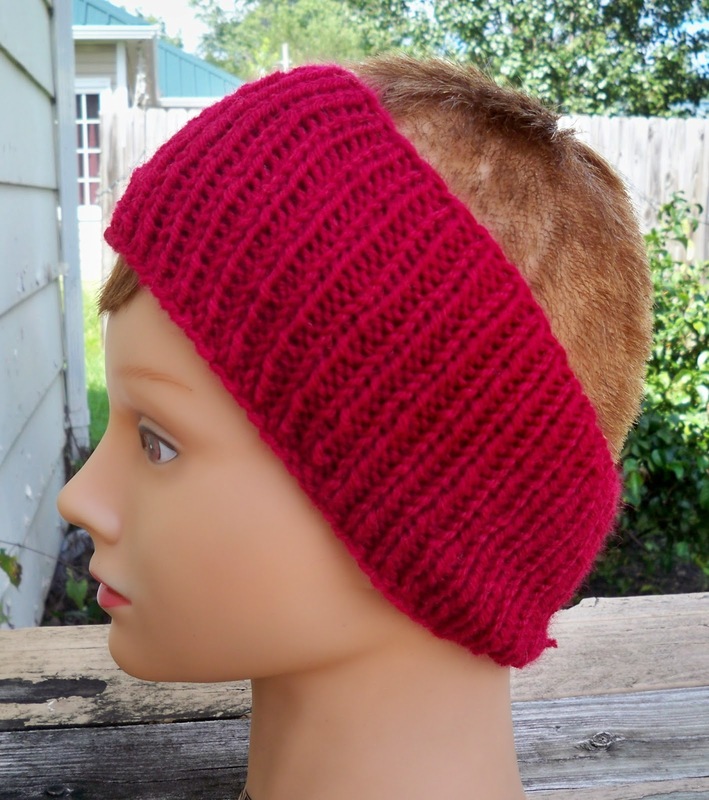 These fashions are not limited to outdoor use but are great accessories for any outfit. In stock and ready to ship, these gifts are novelties that are unavailable in stores and therefore unique and unexpected by the recipient. 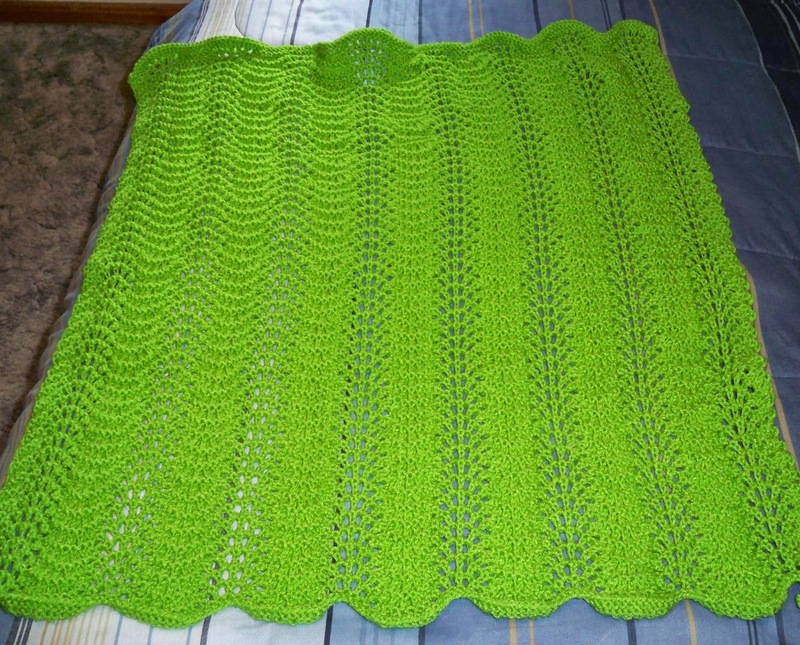 Read Whitaker Knits reviews to see how pleased customers are with the quality of these hand-knitted goods.